Chasing Littles - Page 2 of 16 - Wife. Designer. Photographer. Wellness Lover. Mommy. A collection of passages from various journal entries during the second trimester. “My darling baby boy, we lost your brother or sister one month before you showed up. Reading back the entries of my journal I realize how fragile you are, and have been this whole time. You too were the size of an orange seed once… and it’s wild to think you’re as big as a bunch of kale now. You’re huge little one! Your kicks made my tummy move last night for the first time and I sat there, staring at the little bumps you made in awe of your strength. You are amazing, strong and so incredibly loved. The entries of my journal count back all the days with you, and I smile at the relief and celebration of making it another day together. Look how far we’ve come my love, one day at a time has led us here, to week 27, the last week of this wild and incredible second trimester. 91 days to go, already on the double digits and I’m ready to meet you. Yes, our lives will change more than we know but I’m ready for it all. We got pregnant after one try, it was kind of crazy that way. We were a family of four counting Congo for 10 weeks before the bleeding started one morning, it was faint, barely there, but fear set in and burrowed a home in my stomach. We called the midwife and she said to monitor it, but not to be alarmed, bleeding could happen in a healthy pregnancy. I don’t know the order of events, it feels like a terrible dream. My mind was a blur of thoughts, how could I focus when my body was potentially failing me? When the bleeding got heavier and the blood tests confirmed the HCG hormone had risen but not by the amount it should have, my heart knew. I was losing my first baby. He was leaving me and there was nothing I could do about it. We had already shared 11 weeks together, there was this special bond we had created. Christian kissed my belly every morning and I talked to this little baby every day on my way to work. I loved him deeply and my due date was already in my calendar. My baby, my very first baby. I remember crying for hours in bed one morning. The bleeding was so heavy, the pain in my abdomen was settling in, making it all the more real for me. Christian cried with me but also urged us to go to the hospital. I didn’t want to, I knew what they would say, it would be too final, it would make it all real. But I was weak and nothing made sense to me, so I agreed. We rode with red faces and upon getting a room they asked me to put on a hospital gown. I wore it with one of Christian’s sweaters over top. It was bright yellow. We waited there and he held my hand. I remember being numb. Tears somehow kept forming in my eyes, and the thoughts we a mixture of faint Whys and Maybe it’s all ok. When they gave us the news that the baby was no longer inside of me my world fell apart. There could be no deeper pain, no stronger raw world shaking pain that could exist. A knife dug in deep into my chest, the lack of air in my lungs suffocated me, nothing could make this moment less painful and there was nothing I could do to change it. He was gone, my baby boy was gone. We never knew his gender, but a part of me always thought of him as a he, so a he he stayed. The feelings of losing someone set in like they do. One after the other.. There was a numbness, that came the days after, only Christian and anyone who has gone through something similar can understand. I felt hollow, like the best part of me had been viciously ripped out. An empty shell with nothing left inside of me. Like a black hole lay where my baby used to be. It felt surreal, this wasn’t supposed to be a part of our story. This wasn’t how life is supposed to go, you get pregnant, you give birth, you live life with a baby, the baby breathes… everything was all wrong. Someone had messed up the order of life’s events, he was too little. The knife sat lodged in my chest. It was constantly hard to breathe. The world felt like a scary place and I had lost all sense of control. Control, this illusion of something I had. Guilt took place over pain quickly. I needed someone to blame, and who better than me? It was my job wasn’t it? My job to bring this baby into the world, and I couldn’t do it. I failed at this one task and now he was gone. The guilt weighed heavy over me, hurting me daily. Just the word itself is hurtful. 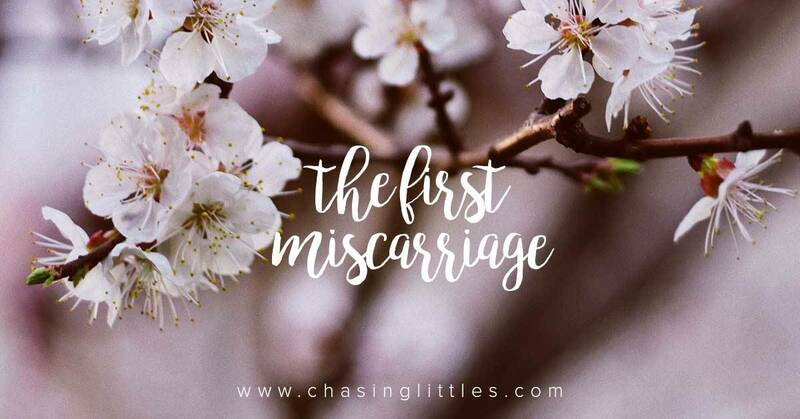 MISCARRIAGE, defined as an unsuccessful outcome of something planned – “the miscarriage of the project”. Words have power and although I tried not to dig into it too much, it just pointed to me. I failed in carrying this baby, and that was hard to swallow. I am the woman. I was the one carrying this child of ours. How could my body fail me like this? Why did this happen to me? What terrible thing have I done to deserve this pain, to deserve this tragedy? Up to that point in my life I was at the healthiest I had ever been. I stayed away from alcohol for months before we even started trying, I ate regularly and healthy meals, I worked out almost every day. I was strong, I was ready. I did all the right things, I took all the right steps. HOW could this happen to ME? I saw a pregnant woman outside the mall, she was smoking. Why me? I saw a woman who was obese ignore her doctor’s recommendations and continue to consume large quantities of soft drinks and junk food carry her baby happily into the world. Why did I even try then? I saw pregnant women everywhere and wondered how I was different, what mistake I had made. It was unhealthy to think this way and I only know this now, but at the time, I felt angry with my body, with other pregnant women and with the world. I became upset and sad that I had spent so much effort getting super healthy, to have my body be in the best shape for welcoming new life and seeing that at the end of the day it didn’t matter. I gained weight really fast, I ate pizza every other day because Why did it matter anyways… It was hard to talk about it as much as I wanted to, none of my closest friends could ever understand this loss, nor did I ever want them to have to understand. Mother’s day came around just over a month after our loss. By then the world had forgotten. It was one of the hardest days for me. 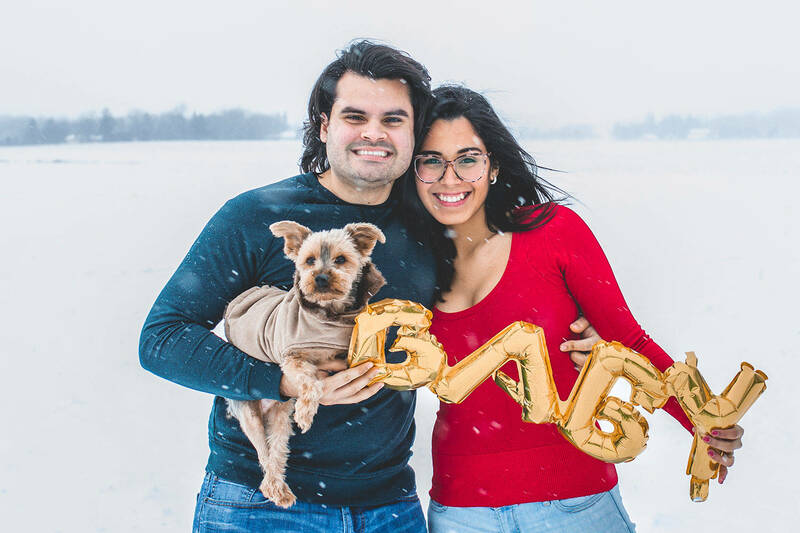 I was supposed to be pregnant, celebrating the journey to motherhood on this special day. All I wanted to do was crawl into a hole and wait for tomorrow, but family expectations meant we had to not only celebrate our moms, rightly so, they should be celebrated, but also plan the whole thing. I felt like it was the world’s cruel way of hurting me, plan a party for a dozen people to celebrate a day that was going to be yours too. My heart was so heavy and my sadness was so grand. This day, a reminder of what I was on the journey to becoming, or was I already a mother? I felt like a mother who had lost her child too early, a mother with a baby that didn’t get a chance to live in this world outside of my body, but a mother all the same, yet the world didn’t see me that way. Only Christian saw me as a Mother, and in the mail when I checked it that morning, I received a letter from my angel baby that Christian had written. 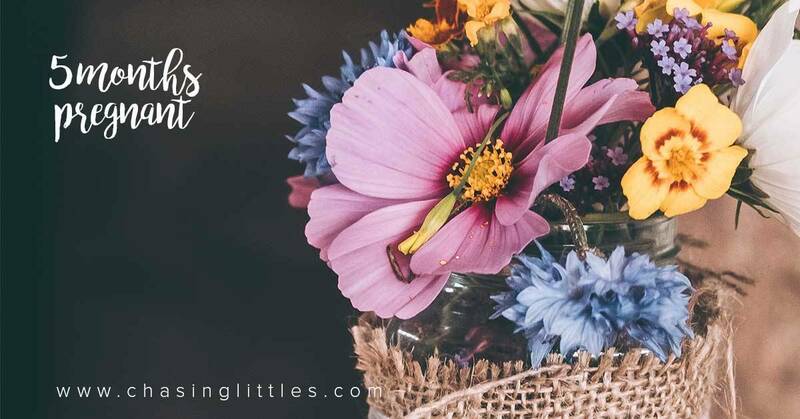 It was the most touching, and the best mother’s day gift I could have received that day. The action will forever live in my heart. I braved the day. I put on a good face. I smiled and I laughed. I planned an obstacle course for all of us to warm up because the day turned out to be super cold and we were outside. Eventually we packed up and went home. I think Christian and I ate pizza for dinner and just watched Netflix for the rest of the night. He held me close and I cried every now and then, but the day was over and tomorrow should be a little less painful. Work became interesting in the coming months, and enough changes were happening at work to create a distraction from the pain. We found opportunities knocking at our doors and incredible things happening in our careers. Both Christian and I took it as signs that this is where our attention needed to be. We had not wanted to try again for a baby. We decided maybe we could take some time to focus on our jobs. We had come out of the fog and the routine of our life was starting to make its way back into our life. The pizza delivery guy was not called any more, healthy food started to be made again in our kitchen, and life continued as it had. The workouts resumed soon after and we spent time on us. Christian and I have this incredible bond and connection I could gush about all day. But we communicate, sometimes more than he’d like, haha, and we work through every little thing. Communication is number one for us. Only by doing it together were we able to come to terms with what had happened. We mourned our lost child but we built a stronger unit. We knew we could get through anything having just been to hell and back while holding hands the entire time. We worked through our emotions and we worked on ourselves. I realized my goal had been to be a mother for so long that it had become the reason I did many of the things I did. Fitness had been a part of my life for years but when I started to break down why I had gained all this weight and lost control I realized I had been doing it all for the wrong reasons. I wanted to be healthy, for the baby that would come in our future. I wanted to be fit and strong, for the baby and the pregnancy that would come in the future… The thing was, when this pregnancy and baby came, and then left. I lost my purpose, I lost my reasons, I lost my why. I changed trajectory during this time. I decided to be healthy for ME. I decided to be fit and strong for ME, and this is likely one of the things that allowed me to stay stronger when we lost our second baby last October. As time passed we grew to accept that this was our story, and this was how life was supposed to go for us. There were many lessons learned through this unfortunate and terrible event. We grew to be stronger, time heals, this I have learned. We don’t live with what ifs, they do more harm than good. We live in love and in hope. We hoped when we decided to try again, sometime in the future that it would be our time, and although we lost that baby too and it took a third try, we are beyond grateful for every experience that has led us to be pregnant with this baby boy today. We love him so much already and we are anxiously, terribly and impatiently waiting to meet him but we live in love and in hope. And every day is a wonder and a blessing, and every moment with him kicking inside me makes my heart skip a beat. I know this is incredibly personal, and I know many would choose not to share these words, but I have been continually surprised and delighted to receive private messages from women who have experienced something similar. Women who share in this story in some way and who felt alone and isolated in their pain before they connected with someone who understood them. So I share this for you, the silent reader who I may not hear from, and those that do reach out and share their stories with me. My hope has always been to share in hopes that someone else might connect to the words on the screen and feel even just a little bit less alone. The photo says it all. Our excitement is uncontainable. 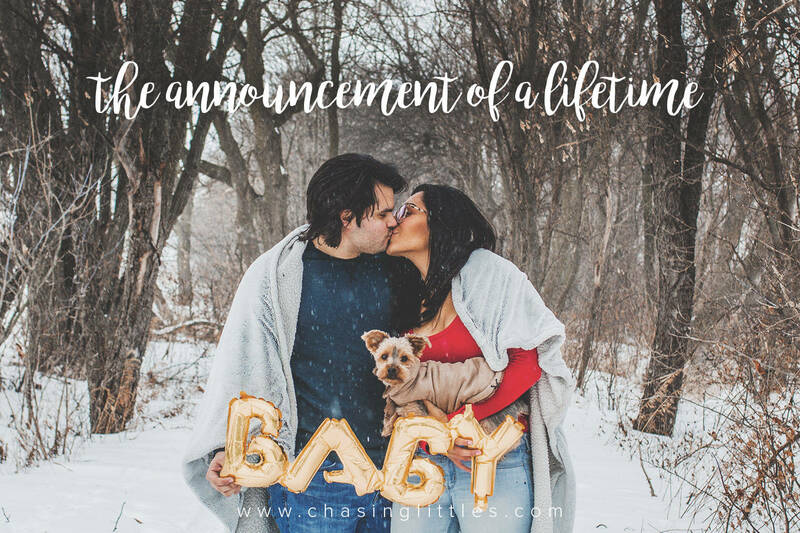 I’m thrilled to be sharing the news publicly now. I’m excited to be able to talk about what these last three months of our lives have been like. It’s been a ride, that’s for sure. It’s hard to talk about this pregnancy without talking about our two previous pregnancies. I’ve openly talked with people in my life about the two babies we lost, but when I’m ready I’ll be able to truly share and put words to what that was like, because I really do believe in openly talking about how difficult pregnancy can truly be for some of us and how common miscarriage is. The topic will continue to be tabooed if we shy away from sharing our experiences. I don’t need to say much more than state that it happened, and it is because of this history that many of my experiences as a pregnant woman now may differ from that of a first timer’s. There are many ways in which these losses coat my current experiences, and many ways in which they have allowed for very different and positive outlooks on many of the things that have happened so far. 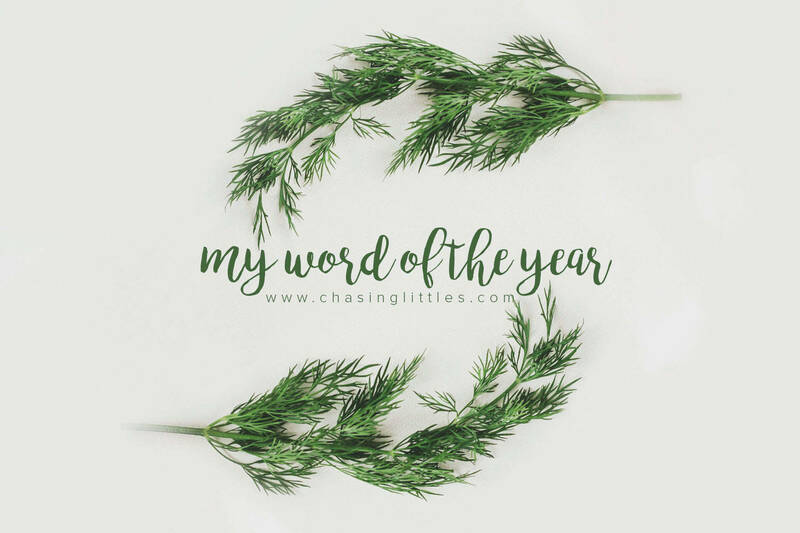 There are so many moments over the past three months where I did not feel like myself. It’s easy for me to sum up the three months in a blur of overjoyed excitement mixed with overwhelming fear and anxiety. 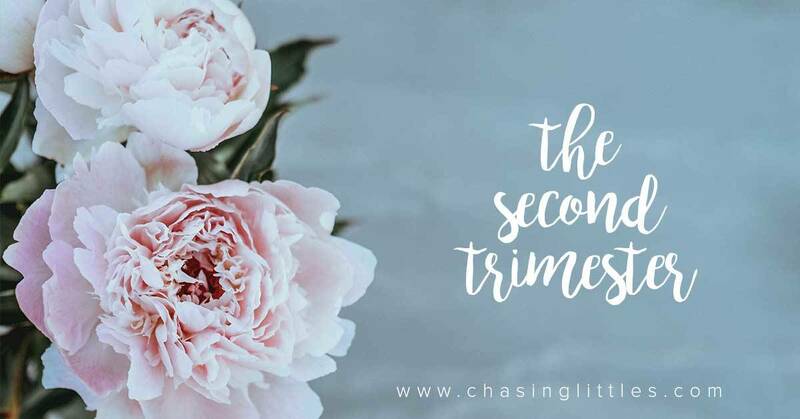 From the moment I saw the second line appear on that home pregnancy test I fell to the floor in an incredibly powerful realization of how blessed I was to get another chance. The joy hit me like a truck and filled my very being. The tears flowed like never before. Almost just as quickly, I felt my expression change into worry. What did this mean? How could I keep this one safe, was there anything I could do? The realization again of how frail life was and how removed I was from the position of control was terrifying. 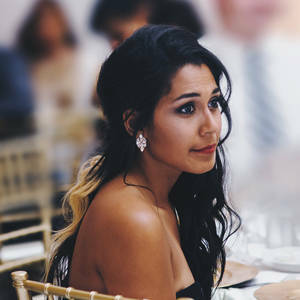 Fear marked many of my first experiences, the first trip to the bathroom was terrifying, the first ultrasound visit that wasn’t related to a miscarriage was also terrifying, pretty soon I realized this was not fair. It wasn’t fair for the little human being that was taking shape inside of me nor was it fair to Christian or me. We made a very conscious decision to remove fear from our minds, and it’s not as easy as it sounds. Lots of personal work had to happen for this to eventually be replaced by the goal which was the feeling of overwhelming gratitude. Meditation, prayer, visualization and daily mantras have kept fear at bay. It’s not like it’s impossible for it to come back, it has and will continue to, but I have a process in place for changing the thinking patterns now, and gratefulness is always the counter to fear for me. Over and over until nothing else can occupy my mind, let the fear pass. Right around the time I hit six weeks, the nausea paid me a visit, and made itself very comfortable in my life. It was soon found out that I had something called “Severe Morning Sickness” and this is why I spent weeks on end vomiting about 8 times a day, at all times of the day. Some days I barely remember being awake, visions of waking up and being half carried to the bathroom by Christian. Vomiting until the blood vessels in my face burst and I left the bathroom only to fall back into his arms. Faint attempts to eat a soda cracker or two. Days when I would start a timer after eating to push myself to hold in what I ate for at least half an hour before the breathing exercises wouldn’t work anymore and I had to run to throw up. I think the longest I made it was 27 minutes, and I was proud of that. Without fault though, after every trip to throw up, I gave thanks. Something was happening inside me, and this was my constant reminder, my constant alert that all was well, and I was still pregnant. The gratefulness I felt, and continue to feel has kept my spirits high. After three weeks of barely surviving on vitamin water and soda crackers, I had lost nine pounds, I looked faint and weak, I could barely keep myself upright and even water was difficult to contain. I was trying to just handle it. And I felt like I couldn’t complain, I didn’t want to either. I’d wanted this for long enough, and it was here and now, I just had to roll with whatever came. I am very much aware of those families that are still in their journey to have their positive pregnancy test and I felt like complaining was the same thing as being ungrateful. Which is very much untrue, but I share in case someone else has ever felt this way. Christian urged me to phone my doctor who quickly prescribed medication due to the severity of what I was experiencing. “All pregnant women with nausea take this,” I got the pills and after some online research on them decided I would give it a try. It’s crazy but my immediate thought was that I was cheating at this pregnancy thing. Taking medicine to make this ‘easier’? It felt like I wasn’t going to get to experience everything as it should be, like I was choosing the easy way out. Silly, in hindsight, but I remember even then being immediately shocked at how quickly the guilt came over me. I shook my head as I took the medicine and went to bed. Guilt is not something I want to be a part of my life, again, I’m not saying you should block feelings out but I can make the conscious choice to change them. The next morning, I woke up and went to brush my teeth, it was mid-brush that I realized I didn’t wake up with the immediate need to vomit. Relief seems like the appropriate feeling at this point, but I felt none of it. Instead I froze, toothbrush in mouth, my eyes going wide and looking at my stomach’s reflection. Why wasn’t I feeling sick, why wasn’t I throwing up, did something happen to the baby? Had something gone terribly wrong? The next hour was brutal as I worked really hard to rid myself of these thoughts. It’s the medicine, it’s working, that’s all. But I immediately thought, there’s no way I can take this medicine again, the anxiety it gave me was not worth the relief from the vomiting, throwing up had become my cue that all was well, taking it away was not going to work for me. But I couldn’t even make it to work, I still had to function. The debate was strong and didn’t last long because soon enough I was overcome with nausea and had to rush to throw up. My eyes stayed closed at the end as I gave thanks again and my heart starting beating at a normal pace. I’ve come far since then, I now take four of those pills a day and still throw up regularly though my average has gone down to threeish times a day, thanks to the medication. It’s still been insane and some days are worse than others in terms of how little food I’m able to hold in but I’m just past the three month mark (14 weeks today! ), we now wait and see if this gets a little less pronounced and allows me to focus on eating regular meals, eating vegetables and good stuff more often. Today we live in gratitude and happiness. Sure, there are moments when we falter, but for the most part we have found balance. For now, we are grateful for each day we get. It’s a new day, baby is still here with us and there’s so much joy in just that simple thought. Christian has always been the biggest love of my life but the love I feel for him has expanded to new levels as I’ve seen him care for me day in and day out. His constant support in rubbing my back when I’m throwing up, always getting my pills, encouraging me to drink or eat throughout the day, just hugging me when I’ve been unable to keep anything in for days and making sure I never need to ask for anything. I’m grateful for him in my life, for all that he is. There is so much love in the small actions you do every day that they are so much more powerful than any grand gesture once a year ever could outdo. Thank you for reading this far. Now we’re caught up.